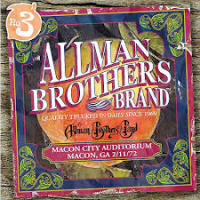 CD 1: Statesboro Blues; You Don’t Love Me; End Of The Line; Blue Sky; Nobody Knows; Low Down Dirty Mean; Seven Turns; Midnight Rider; Come On In My Kitchen. 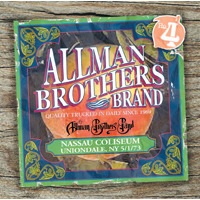 CD 2:Guitar Intro / Hoochie Coochie Man; Jessica; Get On With Your Life; In Memory Of Elizabeth Reed; Revival; Dreams; Whipping Post. 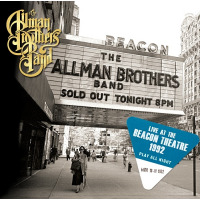 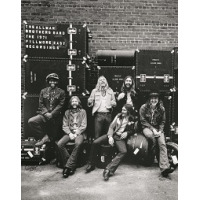 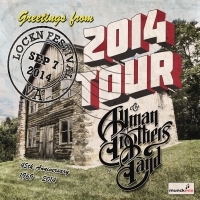 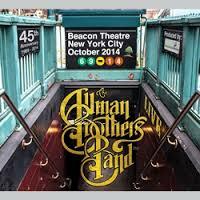 Gregg Allman: keyboards, vocals; Dickey Betts: lead guitar, vocals; Warren Haynes: lead guitar, vocals; Allen Woody: bass; Marc Quinones: percussion; Jaimoe: drums; Butch Trucks: drums.